Thanks to the inclusion of the Vulkan APIs, which we have discussed previously when it was first announced Google intended to bring them to Android, the Galaxy S7 and Galaxy S7 Edge will bring a much better gaming experience than any smartphone previously. To sum it up, Vulkan is a next-generation graphics API. It grants app developers more explicit control over scene rendering, providing direct control over GPU acceleration for maximized performance. Vulkan’s specific role is the handling of 3D graphics, then distributing the workload over among multiple CPUs. With a firm control over the graphics, your CPU intensive games can be played not only better, but for longer. 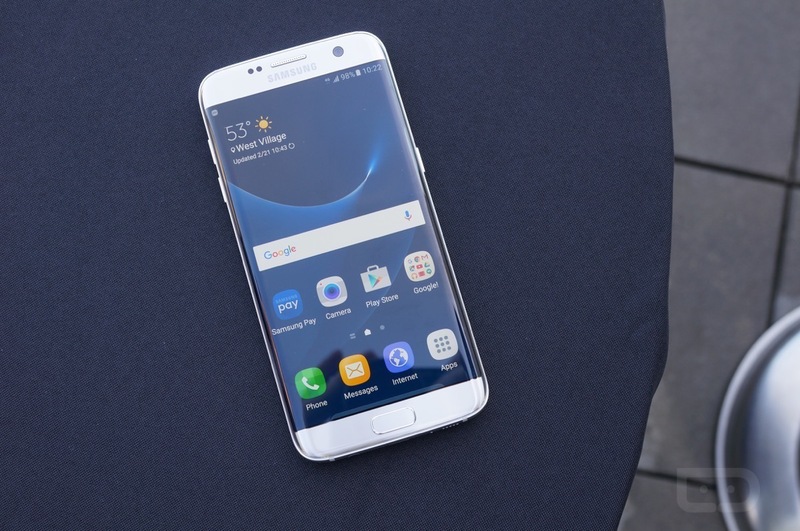 The Galaxy S7 and S7 Edge are the first smartphones to offer this currently, but Samsung did not stop there. Pre-installed on the devices is an app called Game Launcher. Instead of opening a game via the app icon as you normally would, open up Game Launcher, choose whether you want to block specific app notifications or enable Game Tools, and then open your game via the selection inside of Game Launcher. When enabled, Game Launcher brings specific tools to your disposal, such as the ability to record gameplay, lock the Recent and Back keys to keep you from accidentally backing out of the game and losing your place, take screenshots, scores and rankings, and more. Users can also specify power-saving options. The below video gives a great overview of what Game Launcher does on the Galaxy S7 and S7 Edge. If you don’t plan on picking up a Galaxy S7, don’t worry, Vulkan will likely be making its way to many more smartphones hitting the market this year.